The Friends of Scoil Oilibheir have done it again!!! They have, as usual, been doing trojan work on behalf of all of our staff and pupils. All of their efforts are greatly appreciated as always and the money raised helps to enhance the educational experience of all of our pupils. On Friday 20th of October at 12 noon we will hold a special ceremony in Halla Oilibhéir at which the FOSO will formally hand over a cheque for €13,463 to the school. Our Junior and Senior Infants will perform on the day and we would love to see all of our parents attend this happy occasion. We are grateful for your on-going support and look forward to seeing you all tomorrow. 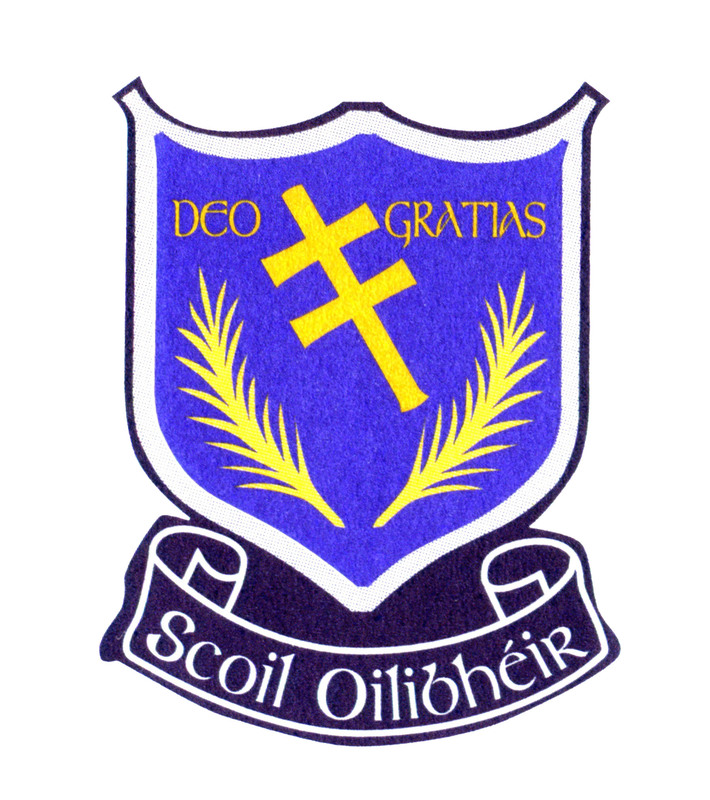 The AGM of the Friends of Scoil Oilibheir will take place on Monday October 23rd at 7pm. All parents are invited to attend.